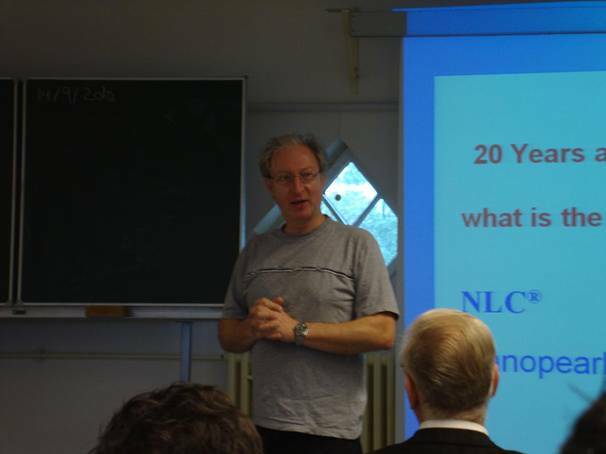 Prof. Müller welcoming the participants from the AIU and giving a presentation about Lipid Nanoparticles. 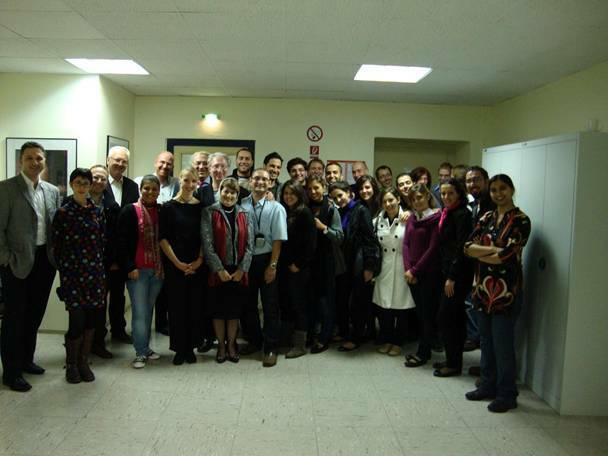 of Pharmaceutical Technology, Biopharmaceutics & NutriCosmetics in Kelchstraße 31.
and the vice President at AIU. 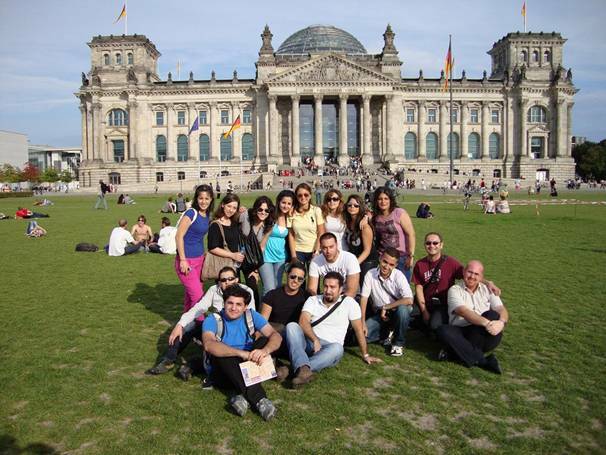 (the seat of the German Parliament). 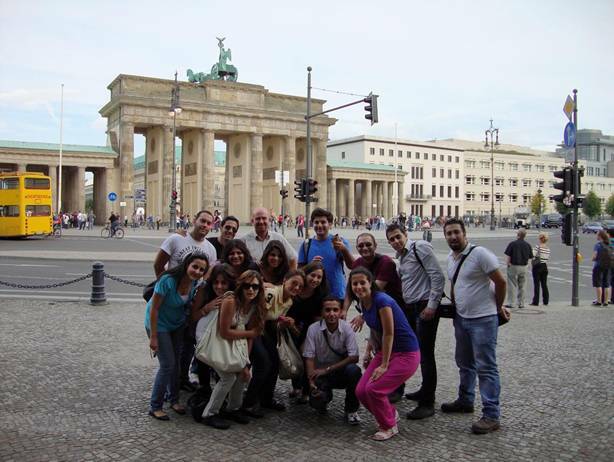 Sightseeing in Berlin, AIU group In front of Brandenburger Tor. 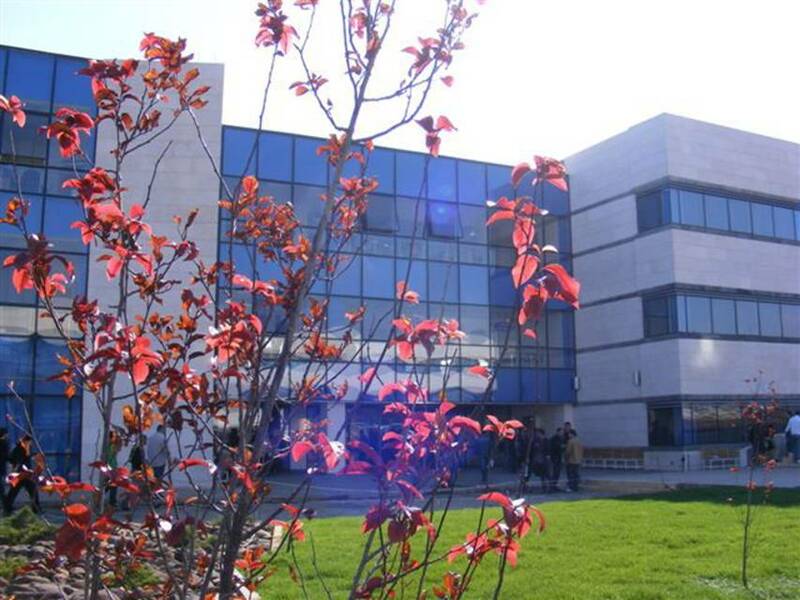 The Faculty of Pharmacy Building in the AIU campus.